Sector 10A Gurgaon has emerged as one of the prime areas of real estate investment. 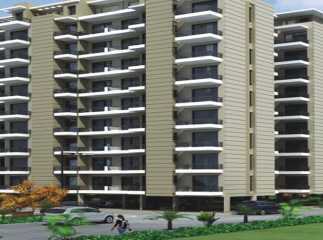 There are a number of ongoing property in Sector 10A Gurgaon . One of the leading residential projects in Sector 10A Gurgaon is Maxworth City Residences which is spread over 2 acres of prime area. The project has 2 Towers, with 148 units and 11 floors. The project has 2 BHK and 3 BHK apartments, ranging from 1100 sq. ft. to 1600 sq. ft. It is one of the best projects by property location with size that makes a comfortable living space for home buyers. The complex has abundant greenery surrounding it which offers a calm and peaceful lifestyle. Salwan Public School & Galaxy Hotel are in the nearby vicinity of the area. Maxworth City Residences price starts at just INR 75 lakhs, and goes up to INR 1 crores.